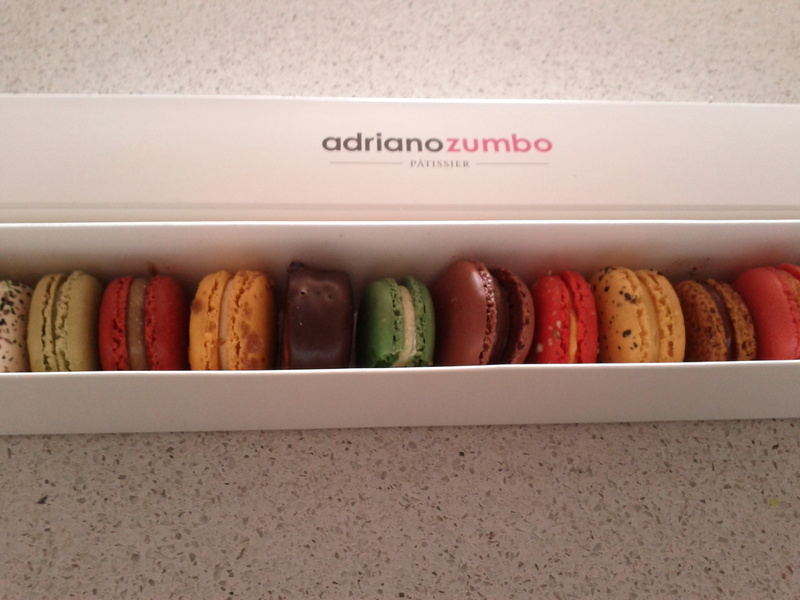 Had to get up at 6:30am just to beat the line at Adriano Zumbo to get my hands on these little delights. Some of the flavours you see here include a lime mojito, watermelon, cola and a surprise macaroon covered in chocolate. Delicious way to begin this bright and hot Sunday in Sydney!